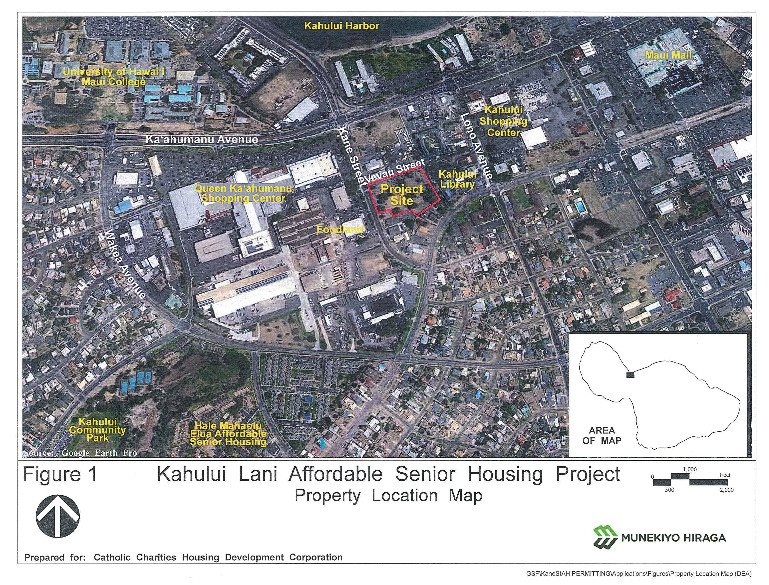 A survey on what families on Oʻahu and Hawaiʻi Island are paying for rent gets underway. 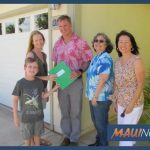 The Hawaiʻi Housing Finance and Development Corporation, Hawaiʻi Public Housing Authority, and Counties of Honolulu and Hawaiʻi have commissioned the survey, being conducted by SMS Research & Marketing Services. The US Department of Housing and Urban Development annually publishes Fair Market Rents based on data from the US Census. 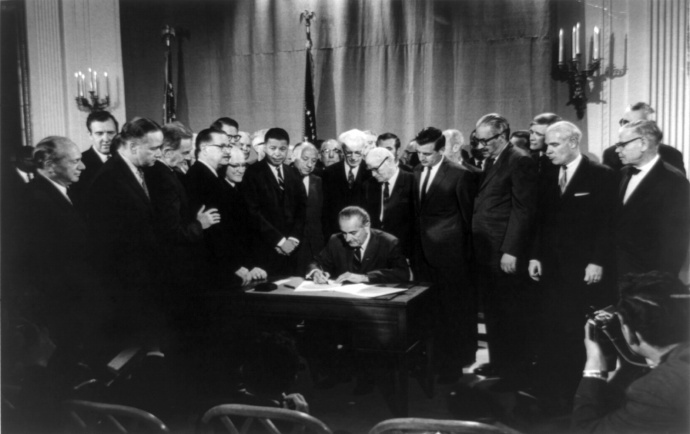 HUD’s Fair Market Rents are used to set pricing for many federally subsidized programs, including Section 8 Housing Choice Vouchers, that help low-income families obtain and keep safe, decent and sanitary housing. State officials say proposed HUD 2018 Fair Market Rents will decrease from 2017. “Voucher holders already have a difficult time finding safe, decent and affordable rentals within the range of HUD Fair Market Rents. 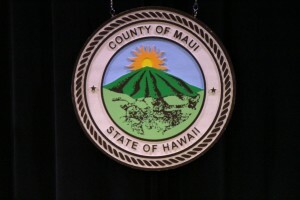 Decreasing Fair Market Rents will worsen the situation especially in high rent areas such as West Hawaiʻi,” said Neil Gyotoku, Hawaiʻi Island Housing Administrator. 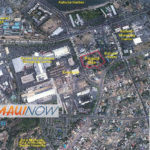 The information collected will be used to support the State’s request to HUD to reevaluate the 2018 Fair Market Rents for Oʻahu and Hawaiʻi Island. The rent surveys will be mailed to selected households and be short. Non-renters need only answer one question, but the agency is asking everyone to answer the survey for accurate results. Data will be not used for any other purpose and kept strictly confidential. Only county-wide average rents will be reported to HUD and individual responses will be destroyed at the end of the project.